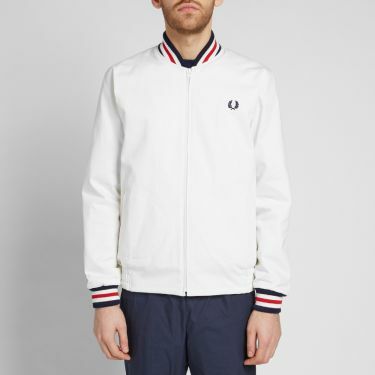 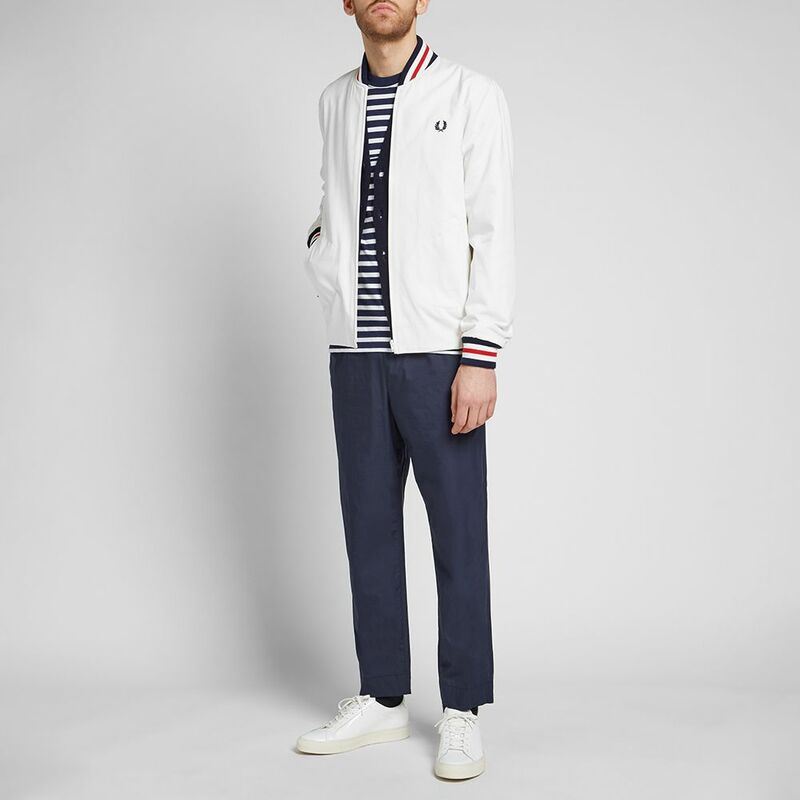 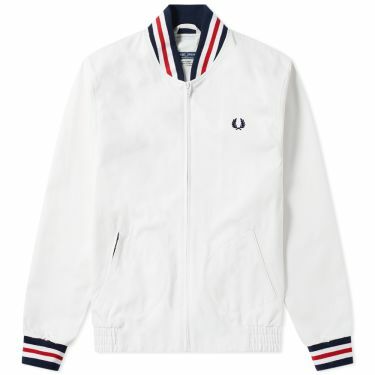 Designed for the court and adopted by British subculture, Fred Perry’s bomber jacket is a ‘50s icon. 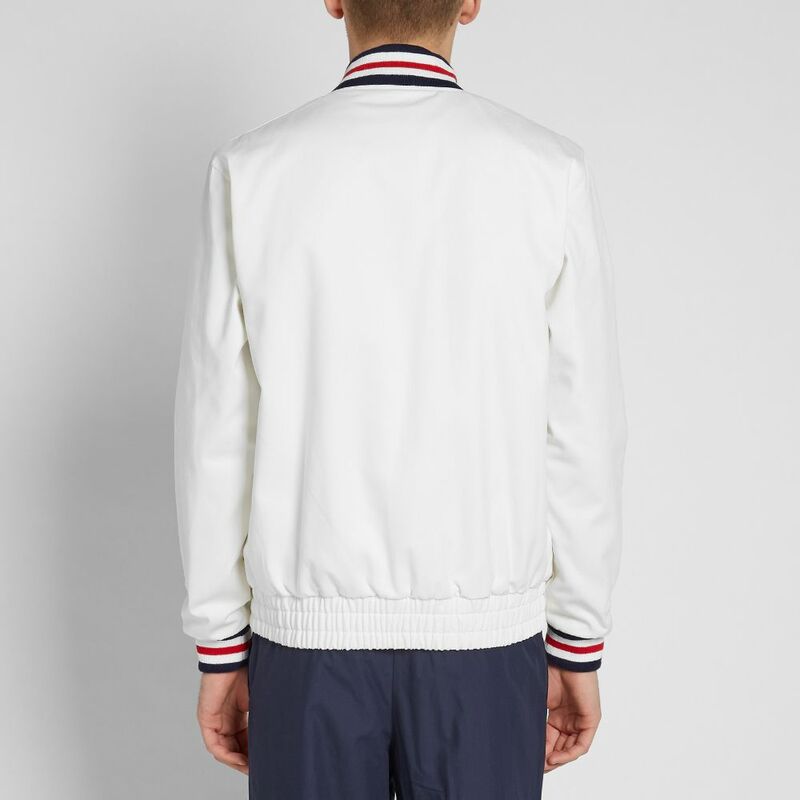 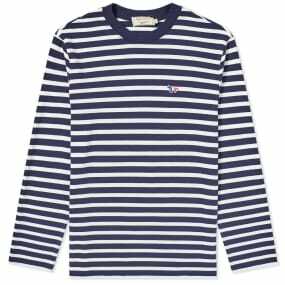 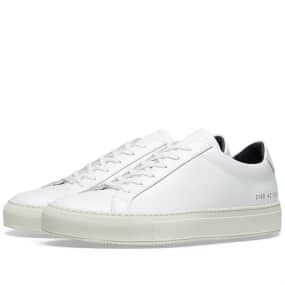 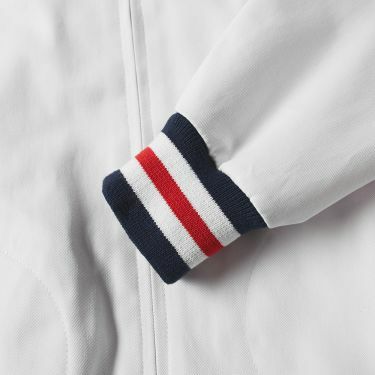 Tennis whites dress this version; wrapping its sturdy twill construction in Laurel Wreath legacy and replicating the original’s design lines from the label’s rich sporting archives. 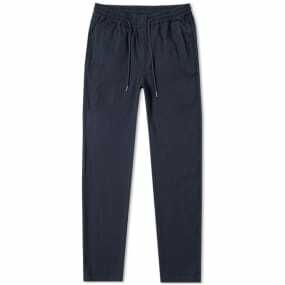 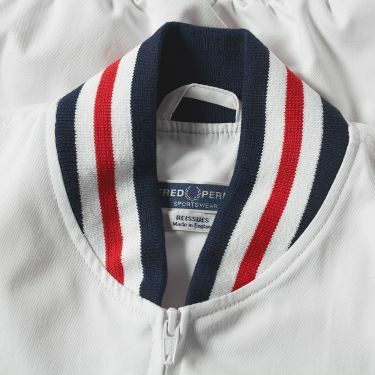 Zipped up for a secure fit, the athletic layer houses stitched ball pockets for use during a match, an elasticated waist to keep a grip on the player and a concealed zip pocket that was used to safely store the player’s locker key at all times. 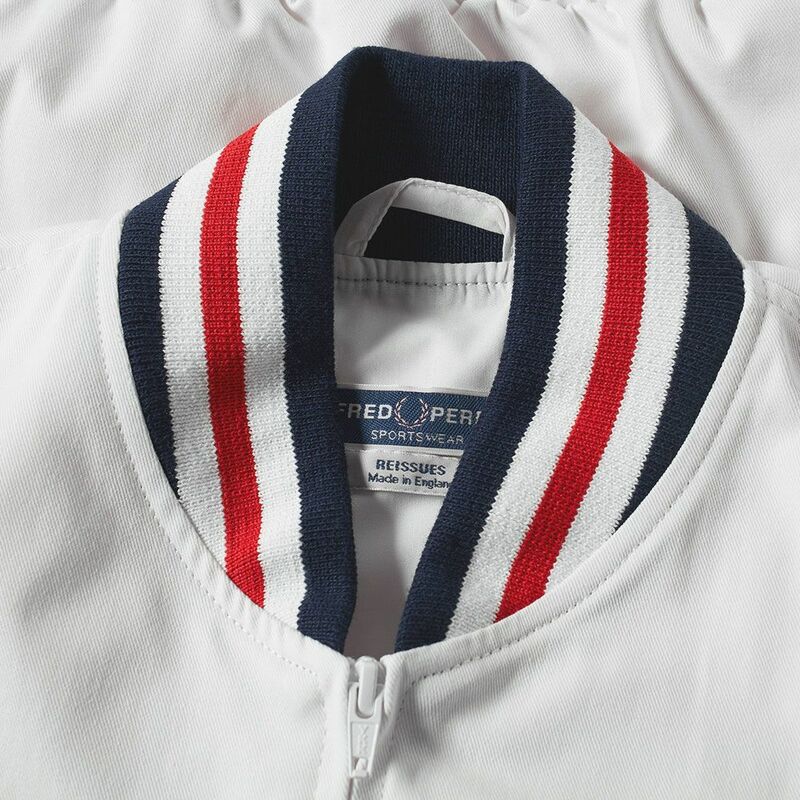 Signed off in true Laurel Wreath style, the tipped jacket sees its embroidered signature proudly placed to the chest. Model is 6ft 3in/1.91m with a 37"/94cm chest and wears a size 40.